Valentines Day, (or Galentines Day as some like to call it) is fast approaching. So, whether you're treating a loved one, a friend, or simply treating yourself, jewellery is a perfect way to go. Monica Vinader is a brand I've worn for a couple of years now. I love to mix and match their stacking rings with my very own jewellery. Layering their pendants together with different chains creating a very different an personal look with every outfit. 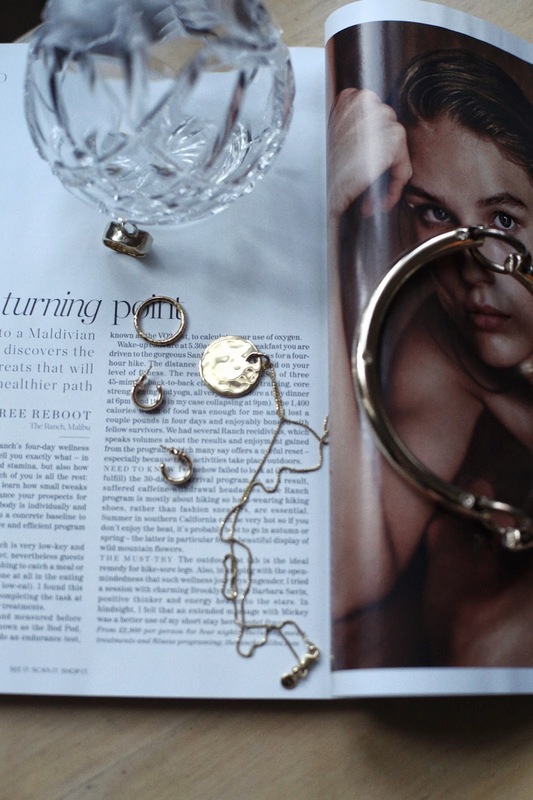 Jewellery can be so personal so taking time to consider what you're purchasing is key. Take into consideration the style of the design; do they like modern and on trend piece or more of a timeless and classic design? The finish; what colours do they usually wear? Gold, silver or rose gold? Lastly; Personalisation. Engraving a date, message or hand drawn doodle will give the perfect personal touch. 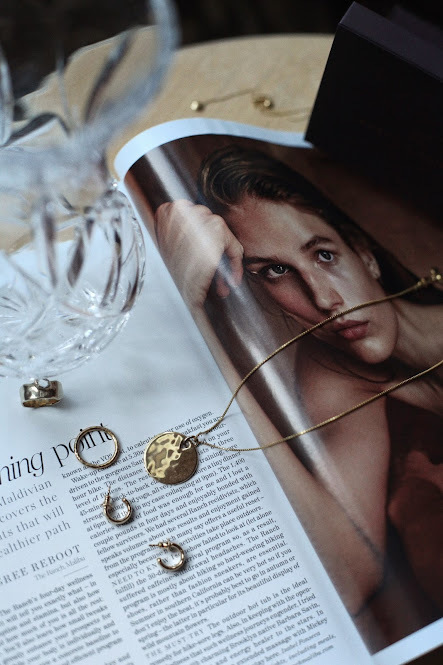 Styles like the small gold siren or ziggy mini petal pendant which are engraveable, are perfect to personalise for a loved one with perhaps a special date or hand written message. The Alphabet collection is also great for personalisation with individual typographical pendant, and symbols like the heart which look amazing worn together on a dainty chain. The Fiji or linear bead friendship chain bracelet is the perfect gift to celebrate a beautiful friendship. Or, just simply treat yourself! The gold siren stacking ring in black onyx, white topaz wide band ring or the gold fiji mini hoops are a personal favourite of mine. Oh so cute, I missed your post earlier otherwise i would have have used this. If you get any chance to write about hotels in New York, please do consider us we have four hotel in the city. Wow, we are obsessed with these dainty Valentine's gifts! So beautiful and so unique, Monica Vinader, is truly a magnificent jeweler! We love your blog posts!